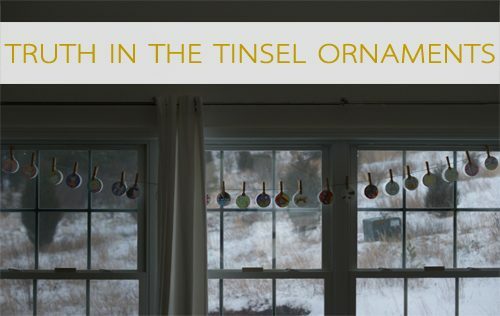 Two years ago, my friend Amanda wrote an advent activity ebook called Truth in the Tinsel. 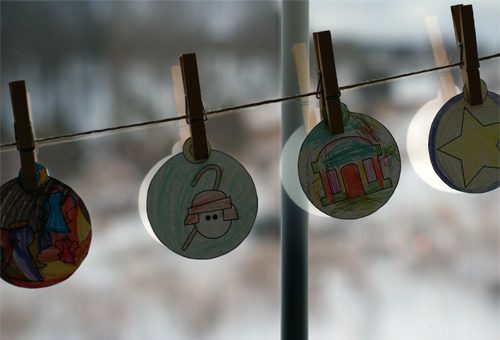 In it, she includes daily devotions for each day of advent with a fun ornament craft to represent each day’s reading. The first year, we selected a handful of the ornaments to make in a single day (consistency is not my strong point, and I knew I’d never be able to do a craft everyday for all 25 days! ), but last year Amanda released printable versions of the ornaments. I was (and still am!) 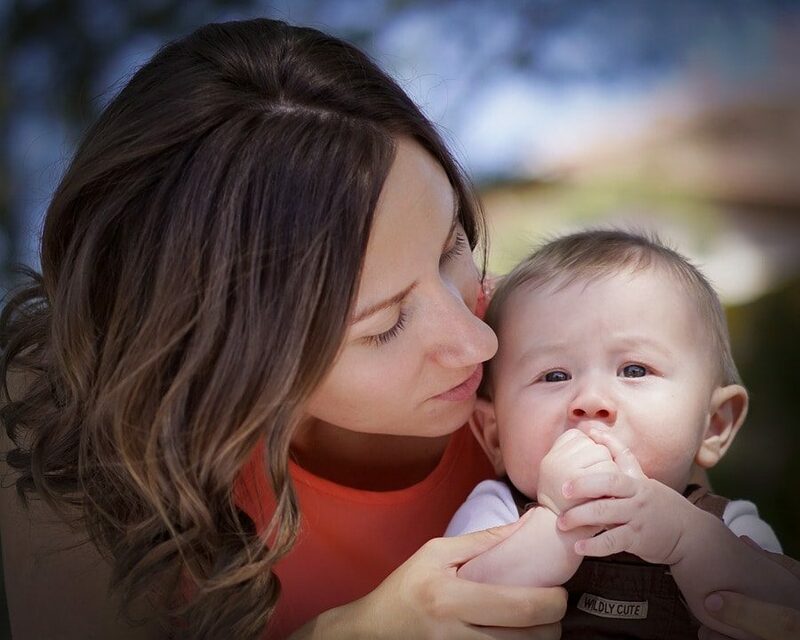 so excited about the printable version because it made it feel much more doable for our family. We actually started by coloring all of our ornaments ahead of time, and then each day we would read the devotional and cut out the corresponding ornament. It was a fabulous way to celebrate advent, and one we’re looking forward to repeating again this year! *Or add ribbons and hang them on your tree! Print out the ornaments and devotional before December 1st so that you’ll have everything ready to go. Pick a day to sit and color all of the ornaments at once. I cut the pages in half lengthwise and hand out the pieces to our girls to cover. Cut out the ornaments and store them in a box or bag with the devotional. Starting December 1st, read the first day’s devotional and talk about what the ornament represents. String a piece of twine across the wall or windows and use a clothespin to hang the first ornament. Repeat every day until Christmas! Save 20% on any of the Truth in the Tinsel products with coupon code YOURWAY.